Before I get into this post, yes I do know that this is the second eyeliner based post this week. 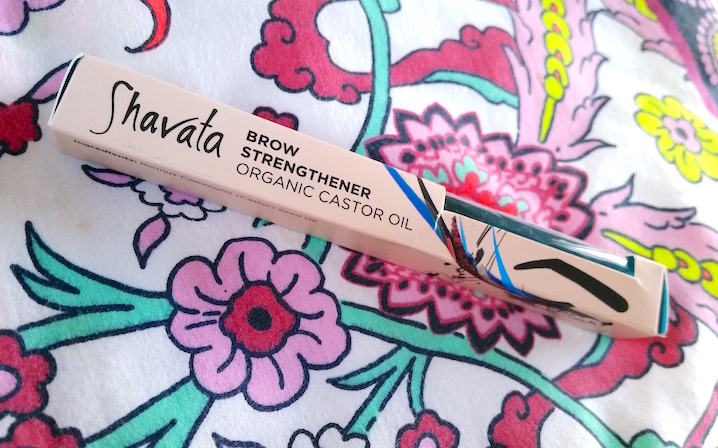 However, this little Botanical Color Eye Pencil by Yves Rocher arrived in the post this week and I simply had to discuss it with you all! 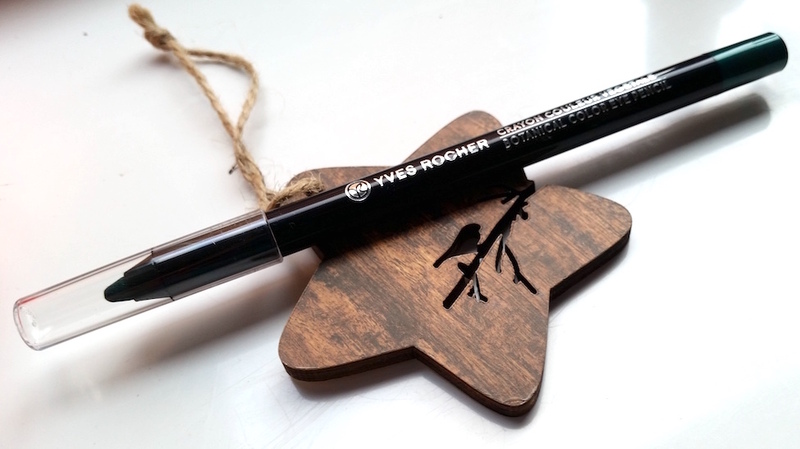 The Yves Rocher Botanical Eye Pencils are a range of highly-pigmented eyeliners that comes in a range of 13 shades inspired by botanicals. They can be used alone or together to create "ultra intense eyes". The shades range from your typical black, brown and grey to some more vivid shades of yellow and orange. 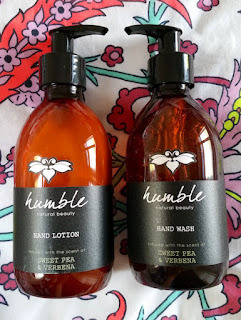 The formula contains 100% botanical origin Carnuba Wax to help to provide a smooth and creamy application. Today I have the shade Eucalyptus to show you which is a dark, shimmery green. You know the saying: “If it ain’t broke, don’t fix it”. Sometimes though, people decide to fix it anyway. Now and again this doesn’t turn out for the better, so when it comes to a product that you love, it can make you a little uneasy. Is it going to be worse? Will I no longer love it as much as I do now? It’s totally understandable. That’s why I wanted to get my hands on a this particular reformulation of a popular product. Glimmerstick Eyeliners are one of Avon’s top selling products. They come in an entire range of shades (including limited edition collections), don't need sharpeners and are waterproof. From Campaign 3 in the UK, Avon will be selling their new, reformulated version of the Glimmerstick Eyeliner. It promises longer wear, a higher level of pigmentation, a creamier base making for smoother application and greater definition. Just like the old Glimmersticks, they are also waterproof. I got myself two of the new shades, Khaki and Saturn Grey, to provide some opinions on the new formula. We all need a hero in our lives, which is why it is pretty lucky that I happen to have myself a little bottle of one to show you all today. Dubbed a "skincare hero" and "radiance in a bottle", the Balance Me Radiance Face Oil is a 100% natural, award-winning facial oil that is designed to rescue dull, lifeless, dehydrated skin and provide it with a rejuvenated, radiant glow. If that wasn't enough, it also helps to reduce redness and the visible signs of ageing and scarring as well as evening out the skin tone. 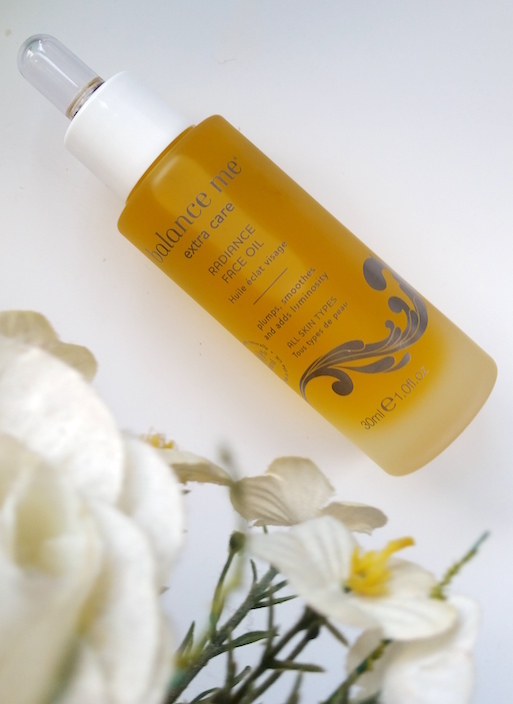 It combines eight different oil extracts, including rosehip oil, buruti nut, camelia, chamomile, yarrow and benzoin to make a soothing and plumping facial treatment. It comes packaged in a translucent glass bottle with a dropper lid that holds either 10ml or 30ml of product. The oil itself is a deep, honey orange-yellow shade. The packaging is gorgeous. It feels sleek as well as luxurious, and it looks great on the shelf. One thing that can get really annoying - especially at this time of year - is dry lips. 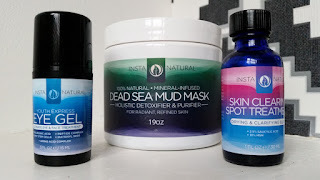 Nobody enjoys it and it can cause all sorts of other issues too, such as cracked, painful lips or the entirely cosmetic issue of flaky lipstick. Well, thankfully, there is a cure. 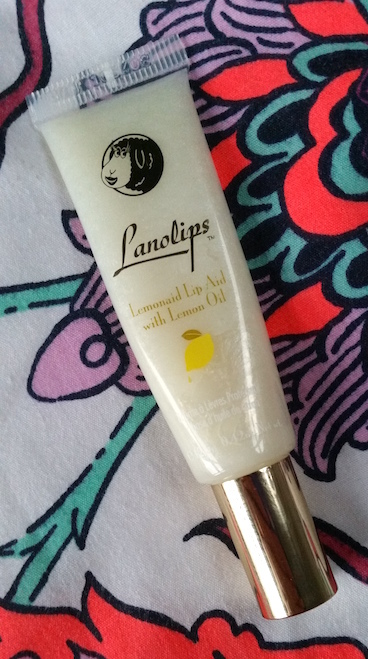 The Lanolips Lemonaid Lip Aid is a multi-award-winning, 99% natural, ultra rich and creamy lanolin lip treatment that contains organic lemon oil to naturally exfoliate. It also contains over 70% of Ultra Medical Grade Lanolin, exclusive to Lanolips, which also adds a glossiness with a hint of shimmer. The overall finished result is moist and soft lips. It comes packaged in a small, clear plastic squeezy tube that holds 12.5g of product with a gold screw cap lid. The product itself is a thick, pale yellow balm that smells of lemon (of course).